Charles John Huffam Dickens wrote the books he wrote because of the images of prison that he had. 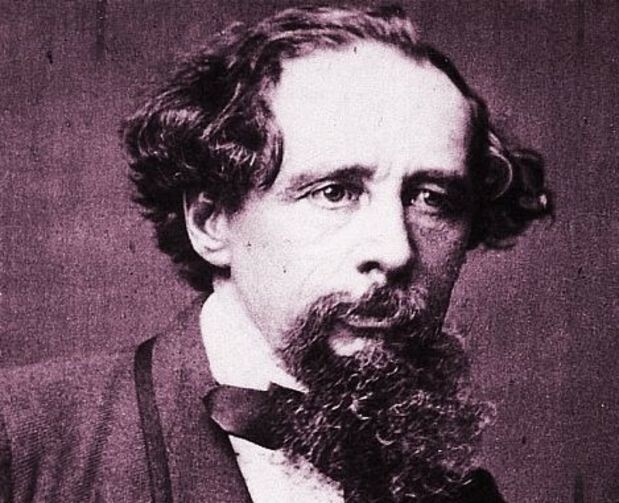 Charles Dickens was very famous in his time because of his books. He even had a chance to tour the U.S. with his books. The Industrial Revolution stated in Britain in the late 1700's. The revolution stated when they started making machines that would replace the work of hand tools used by humans. 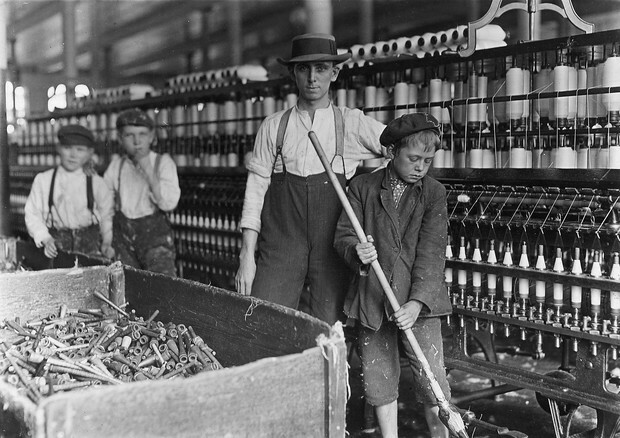 Many children stated working in the industrial life because family's were in debt. They were sent off tho work by their parents so they could get out of debt. Small children were made to crawl underneath machinery or open and close the ventilation doors in coal mines. Many children died or became ill. The Victorian Era began in 1837 and lasted for 64 years until 1901. The Victorian Era began when King William IV died in 1837. He niece Victoria took the thrown. The Victoria Era was a very hard time for poor family's , children were sent to work with their parents to help pay, but the rich were able to do almost anything. 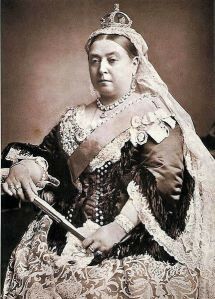 The Victorian era ended in 1901 when Victoria died on January 22, 1901.